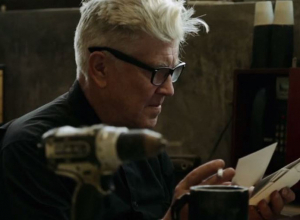 David Lynch is to release some bonus footage from 'Twin Peaks'. 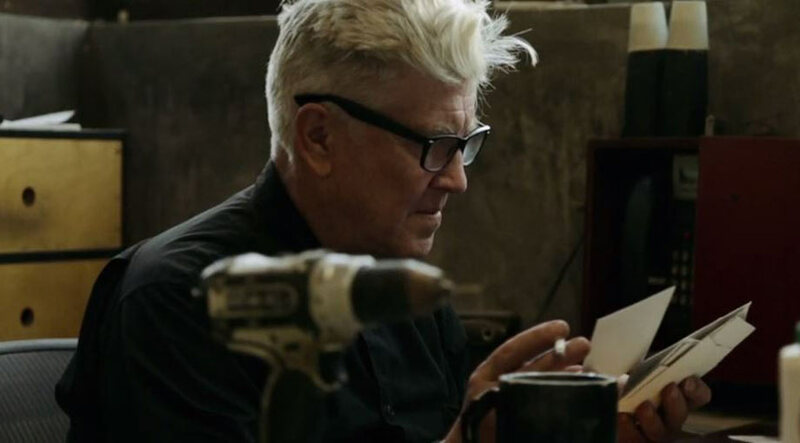 David Lynch is to release 90 minutes of deleted material for the special Blu-ray edition of the classic mystery drama Twin Peaks. 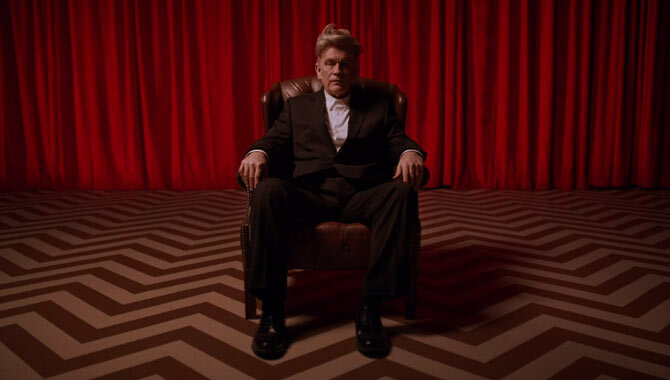 The new disc, Twin Peaks: The Entire Mystery - which also includes the spin-off feature film Fire Walk With Me - will be released on July 29. 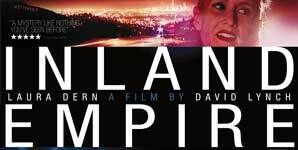 Twin Peaks, created by Lynch and Mark Frost, was a surreal crime thriller set in a picturesque American town ripped apart by the murder of girl next door Laura Palmer, who was found dead, wrapped in plastic and left on a riverbank. It became an instant international hit, with a global marketing campaign asking the question on everybody's lips: "Who killed Laura Palmer?" 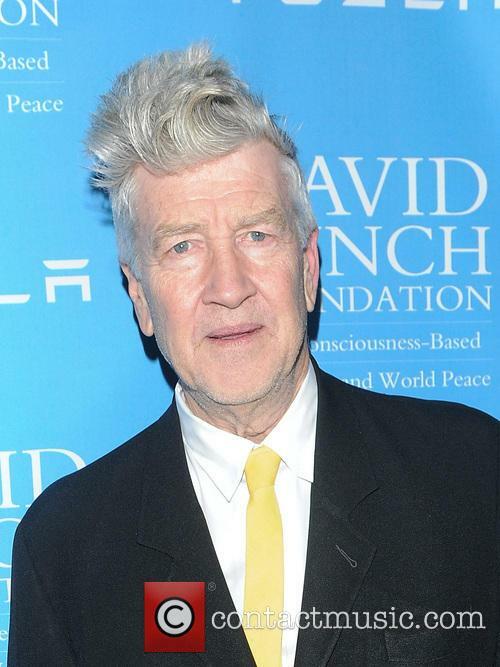 More: 'Twin Peaks' set for a return? It starred Kyle MacLachlan as FBI special agent Dale Cooper, the caffeine-addicted investigator who is tasked with smoking out the town's murderer. 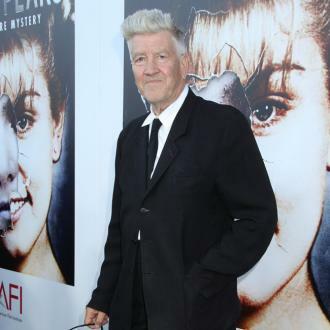 "During the last days in the life of Laura Palmer many things happened, which have never been seen before," Lynch said in a statement announcing the new footage. 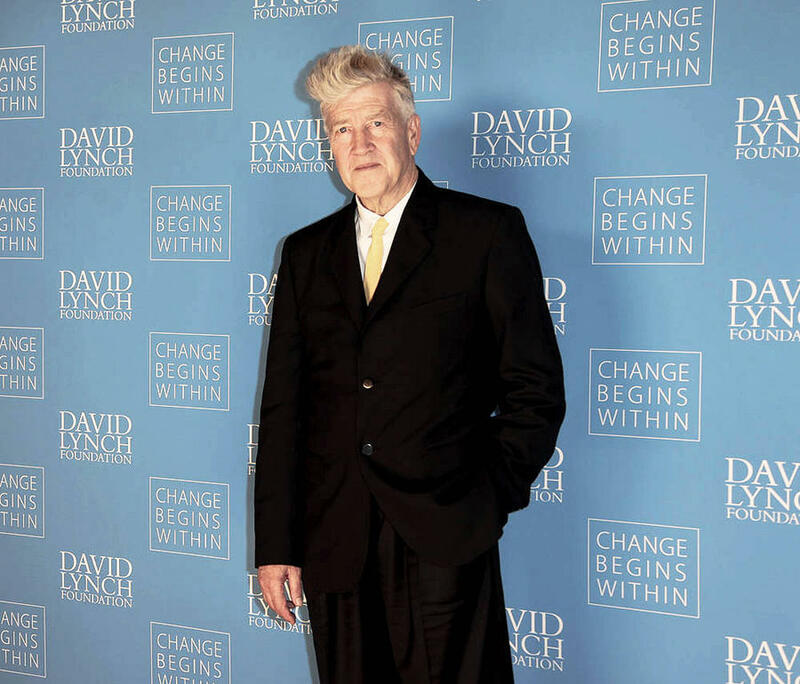 "They're here now alongside the new transfer of Twin Peaks: Fire Walk With Me and Twin Peaks the television series." 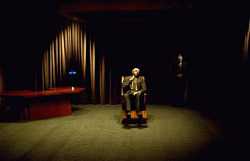 The original series ran for only two seasons and struggled to reignite audience interest after Lynch was pressured by the US network ABC to reveal Palmer's killer. It was eventually cancelled. Nevertheless, the show lives on as a modern television classic and one of the first examples of high quality cinematic style television, which paved the way for The Killing, Breaking Bad and others. 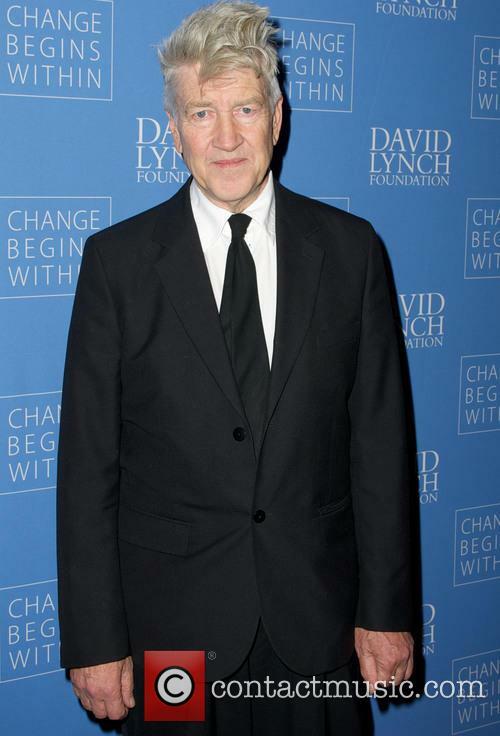 Rumors earlier this year suggested Lynch was set to reboot the series after an ad from agency Sande Alessi Casting referred to a Twin Peaks Promo. The call was seeking a "hot Caucasian girl" with an "amazing body and very period looking face" to play a waitress. Mark Frost later downplayed the casting call, saying the rumors were baseless.